The prenatal development is an enigma of life. It’s an enigma which biology, religion, pedagogy and many others science explore. Therefore, the prenatal development has long been and will be the subject of a many research. How does the embryo appear? What influences its formation? How invisible cells develop in a being who breaths, feels, remembers, …? When a creature receives all those qualities of the being? However, there are still many questions about the prenatal development without answers. If we find them, we may be able to solve some of the most basic questions about life. Why should we learn about the prenatal development? First, it’s important to realize why revealing that mystery is so significant. It’s not just a mystery about the fetal development. It’s a mystery about the origin of life. If we want to find answers about life, we should start from its beginning. We must know how it appears… We must explore and learn! Read our articles from this archive. 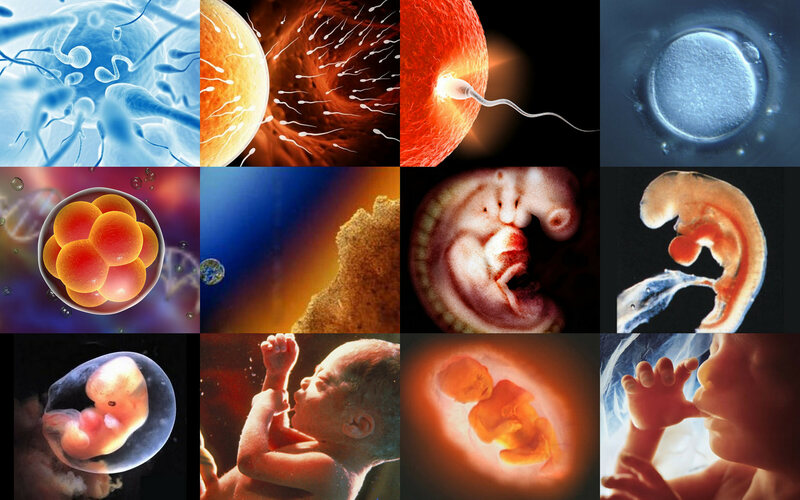 Meet many interesting facts and advice about the prenatal development based on scientific knowledge and real experience. Comment and share your knowledge and experience about it with us.